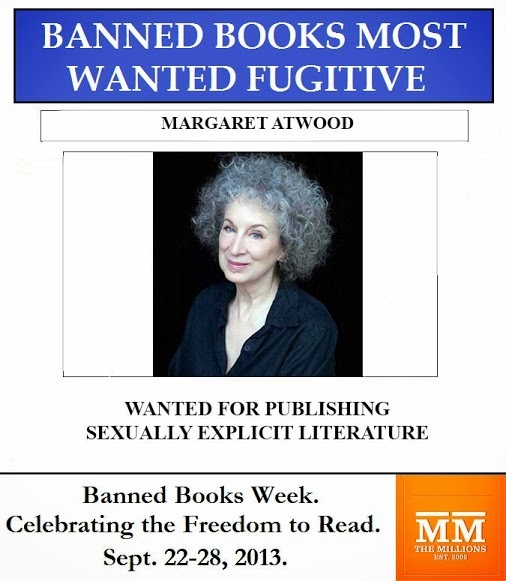 Banned Books, 2015: The first book banned and burned in the New World was published in London in 1650. 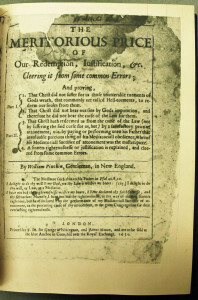 The first book banned and burned in the New World was published in London in 1650: William Pynchonâ€™s â€œThe Meritorious Price of Our Redemption,â€ a critique of Puritanism. 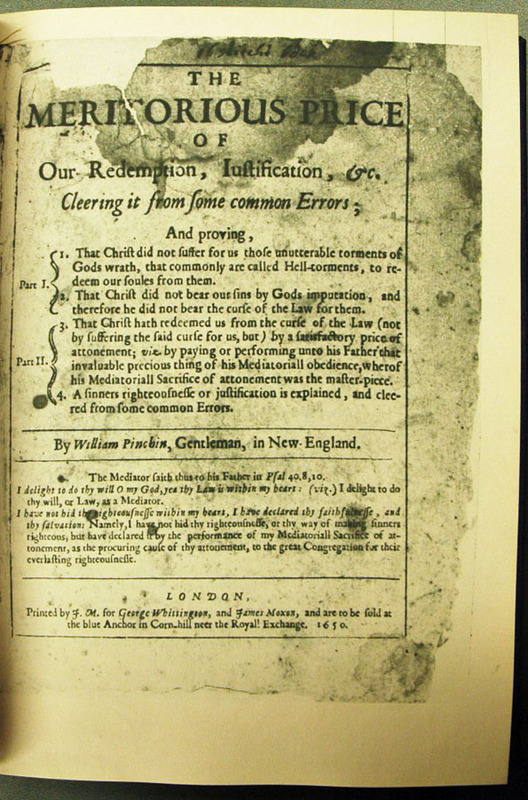 Mr. Pynchon, a Puritan living in Massachusetts Bay Colony, found little welcome for his views and was eventually forced to return to England. Fast forward three centuries, and there were about 300 cases of attempted censorship reported in 1980, the library group says. 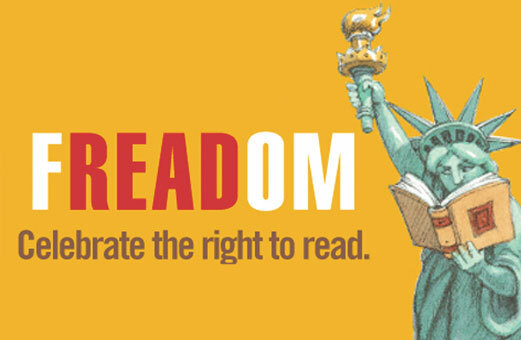 Dav Pilkeyâ€™s bestselling Captain Underpants books have been pulled from the shelves and out of childrenâ€™s hands for being â€˜inappropriateâ€™ and â€˜anti-establishmentâ€™. Hereâ€™s why thatâ€™s so wrong.